In previous posts, I have argued that one of the single biggest weaknesses of passenger airline executives is that they tend to pursue competitive parity rather than seek out differentiated positioning. I have also suggested that the dominance of LCCs such as Ryanair have a tendency to drive a race to the bottom. 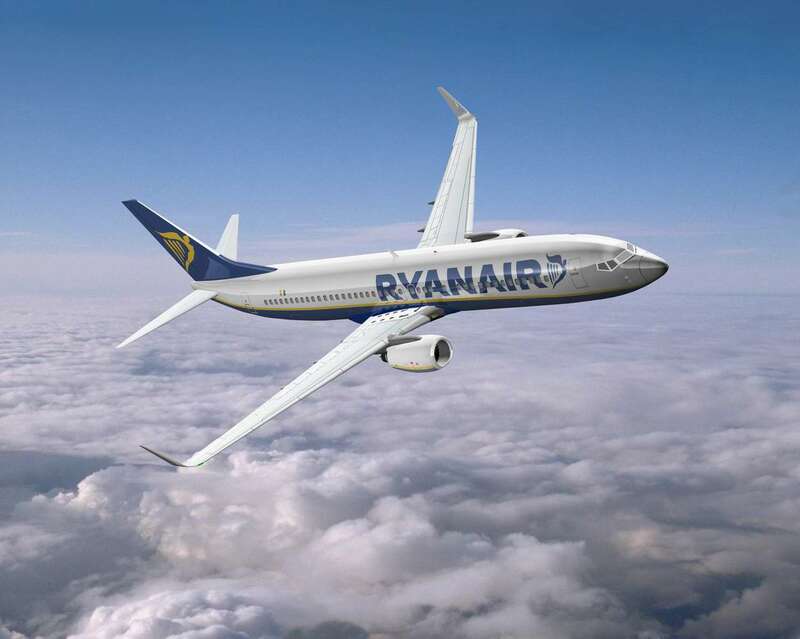 By snatching more and more market share, Ryanair forces other airlines to progressively erode their service quality. Declining revenues for traditional carriers further forces them to lower their value proposition. We see an inexhorable process of copy-cat tactics: charging to check in baggage; making hand luggage requirements tighter and tighter; reducing in flight meals; charging to select seats when buying a ticket; eroding benefits for frequent flyer programs; outsourcing ground services. Since the LCC vanguard do not sell these as part of their unique value proposition, they don’t care if their higher cost competitors agree to fight on their turf and on their tactical basis: imitation is the highest form of flattery! Today’s post will examine different species of airlines that we see today. The aim is to give a flavor of the kinds of airlines that operate today. The single biggest trend in passenger aviation is the LCC giant. They are rapidly becoming the new industry standard all over the world. They compete aggressively on cost; make money on volume and incremental income strategies. They minimize prices and minimize the customer experience. Whether you like them or not, they are here to stay. Key airlines: SouthWest Airlines, JetBlue, AirAsia, RyanAir, EasyJet, SpiceJet, Spring Airlines, AirArabia and Fly Dubai. As a partial response to the emergence of LCC Giants, traditional flag carriers have been privatized and consolidated into large network groupings. They compete on coverage, premium products (First and Business class), maintain extensive frequent flyer programs, ground services and facilities. Size defends them against the incursions of the LCC Giants but the fact remains that outside of economic booms, they make losses – especially as fuel prices rise. Key airlines: Air France/KLM, Lufthansa Group, International Airlines Group, Delta/Northwest, United/Continental. They are a rare breed. They operate almost only long-haul routes, benefits from long pockets of their predominantly state-owned patrons or they even make a clean profit. The specialize in premium service and year-in-year out, win awards for their outstanding service. Key Players: Cathay Pacific, Emirates, Etihad, Qatar Airways, Singapore Airlines, Virgin Atlantic, Turkish Airlines. An endangered species. These carriers lack the scale of the network players, cost structures of the LCC giants and have to operate short-haul (loss making routes). Their continued existence is predicated on either them possessing specific monopolistic routes or live off government subsidy. Unless they merge with a network group or further slash their costs, they’ll soon disappear. 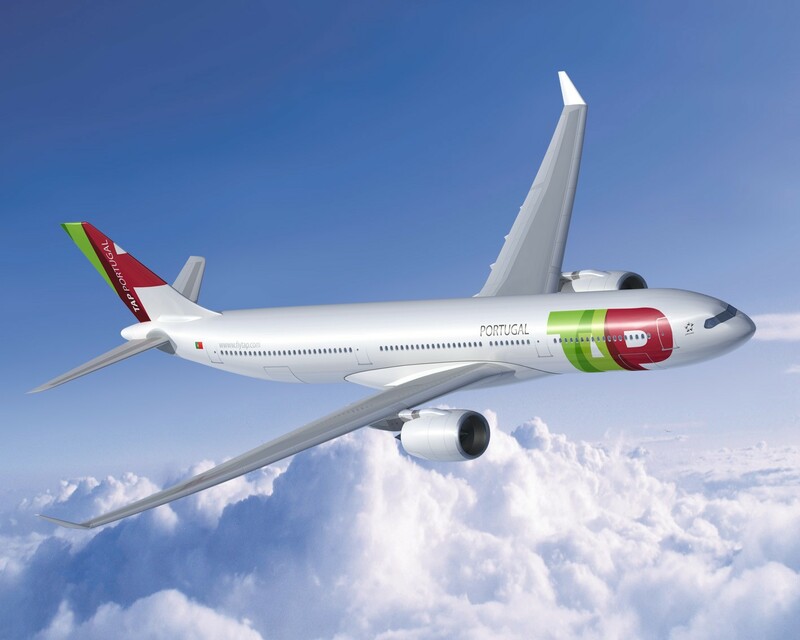 Key Airlines: TAP Portugal, FinnAir , El-Al, Air China, Air India, Pakistan International Airways, Garuda Indonesian Airlines, Japan Airlines. Scattered all over the world, they serve feeder flights for the network airlines. They bring passengers from secondary cities and airports to the major hubs. 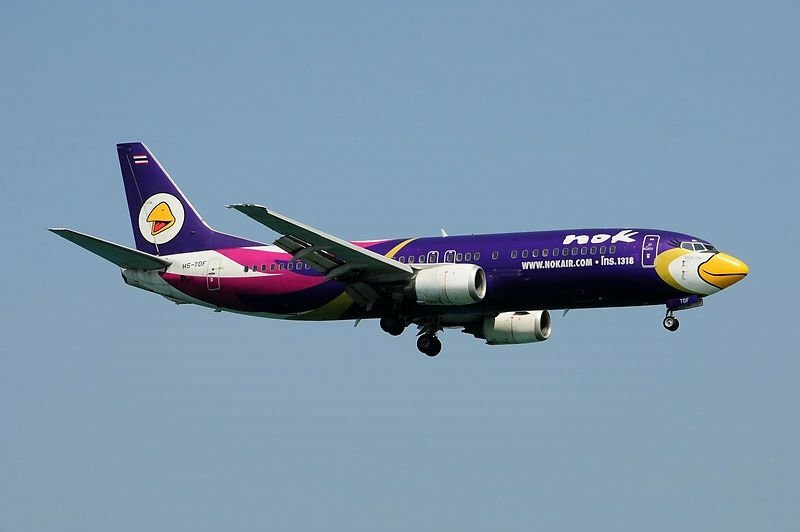 They survive on the continued patronage of the network groups and some of the larger independent national airlines. 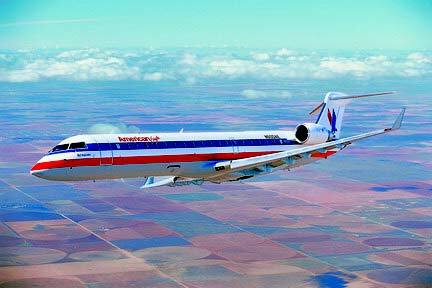 Key airlines: too numerous to mention! They exist to fly millions of tourists to holiday destinations. Strongest in Europe, they are here to stay since they don’t compete directly with any of the large mainstream players. 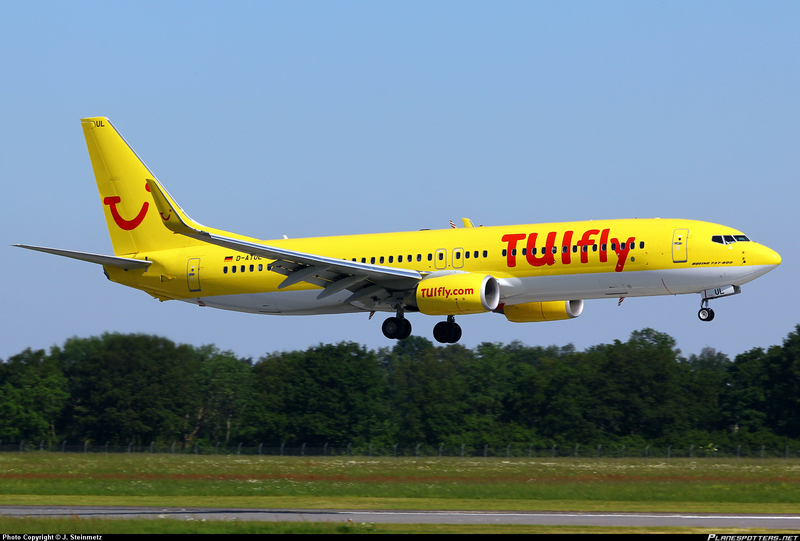 Key Airlines: TUIFly, Thomas Cook, SmartWings, Travel Service. A short-lived luxury. Many have tried to operate business class only flights but rarely have independents survived. L’Avion a French transatlantic business class operator was merged with British Airways’ Business Class only Open Skies. 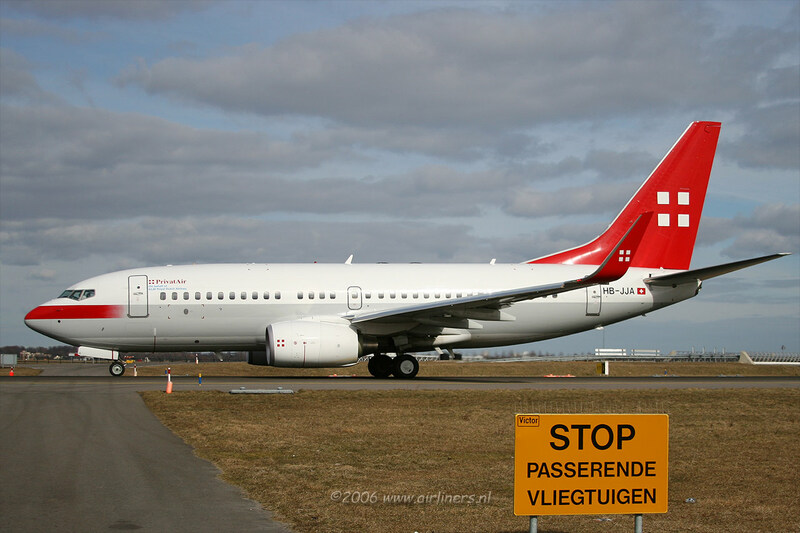 PrivatAir operates business class only flights for other airlines.